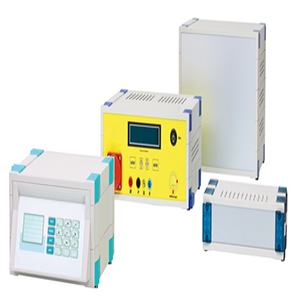 The design of this enclosure system makes use of the modular construction principle. This gives the user almost infinite variability for the optimal integration of his individual electronic components. 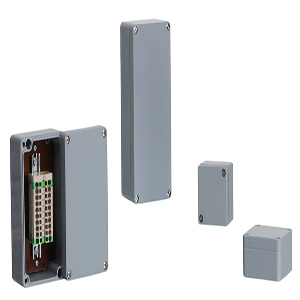 Thanks to the different insert able system parts, CombiCard can be used as a desktop, wall or control panel mounting enclosure. 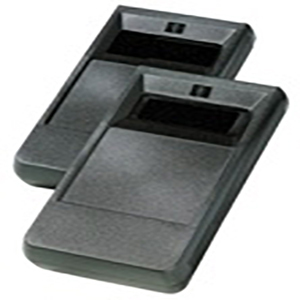 Individually mountable hinges mean that separate system parts can be swivelled as required. The wide range of different front panel elements allows you to design the visible and operating areas to satisfy your individual requirements. A comprehensive programme of accessories completes this system. 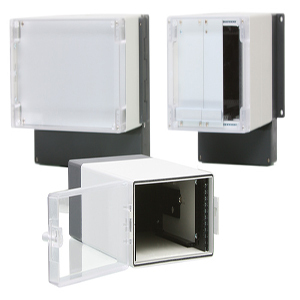 The interior assemblies, which are available as accessories permit use as a 19″ enclosure. SKU: combicard 1000-3000. Category: BOPLA. 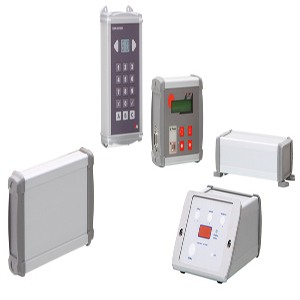 Tags: bopla, combicard 1000-3000, electronic enclosure, enclosure, keypad, PCB enclosure.